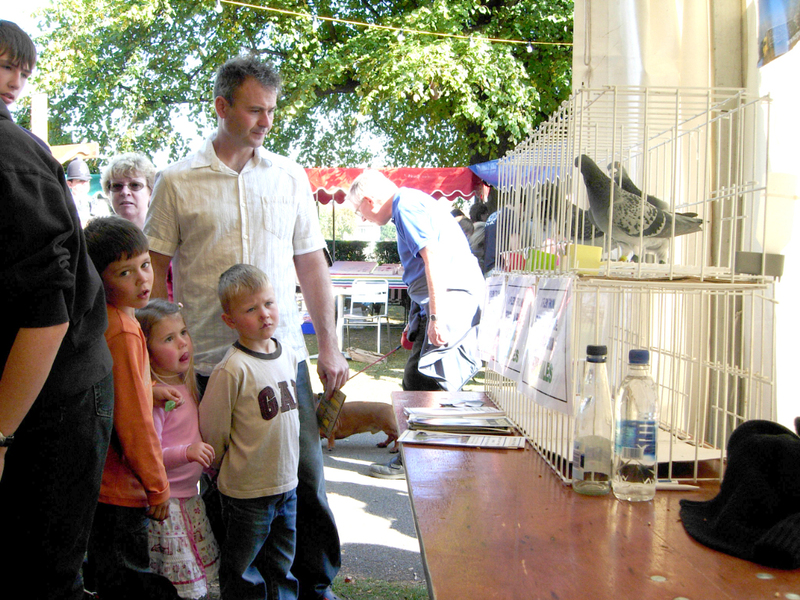 You may think this is a joke and it is to a point it is, but on the 27th September 2008 in conjunction Mediashed, Metal Culture and Leigh-on-Sea Racing Pigeon Society, SoSLUG will recreate this Protocol and it’s pioneering effort for real at Chalkwell Park, Leigh on Sea. 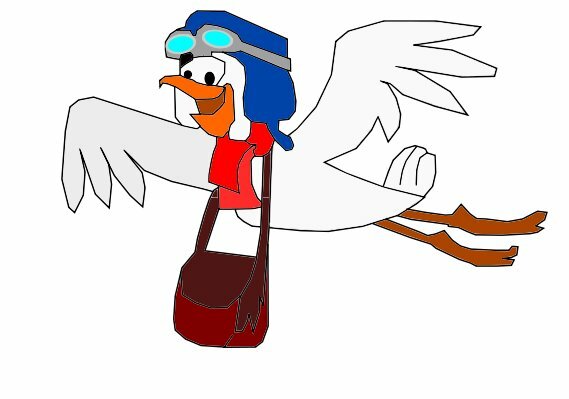 In a nutshell IPoAC involves sending a message via a Bird (or pigeon post) the idea is not as daft as first it sounds we have been sending messages via carrier Pigeon for hundreds if not thousands of years. 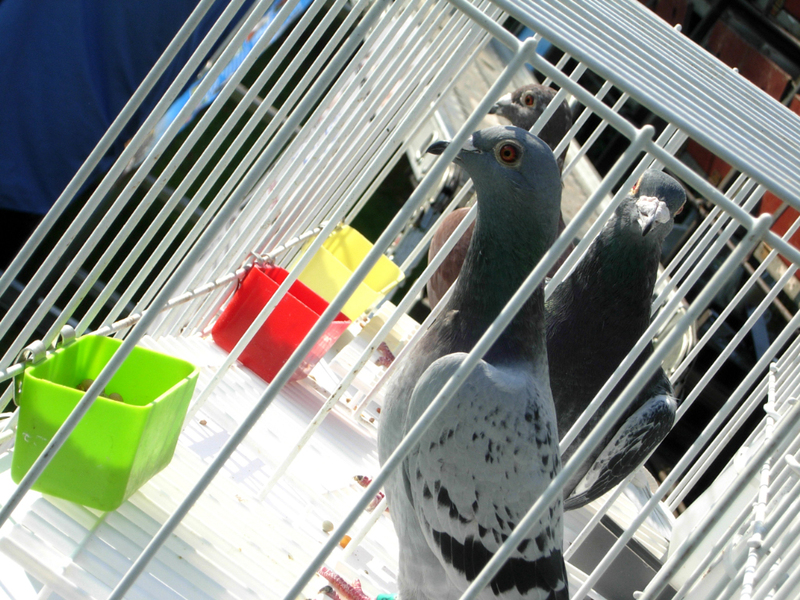 Here though is the difference encoded on the pigeons leg is a datagram segment. Messages can consists of many such datagrams and are often referred to as packets, as the packets are received it is possible to restore the original message such packets have a built in redundancy so not all the packets are needed to recreate original message this would involve a lot of birds. 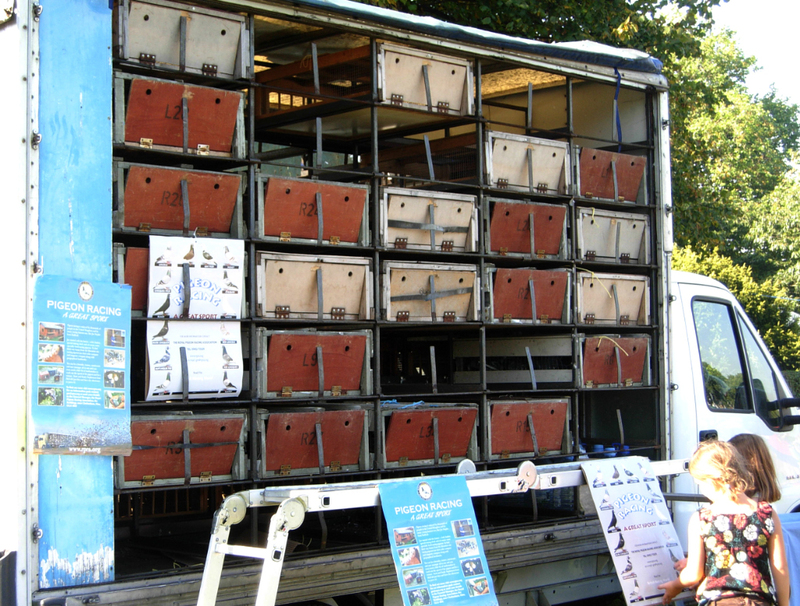 After consultation with Leigh-on-Sea Racing Pigeon Society this is the Project we intend to implement at Chalkwell Park on 27th September, the Pigeon project itself is not a big enough event on its own, however interesting it may be. 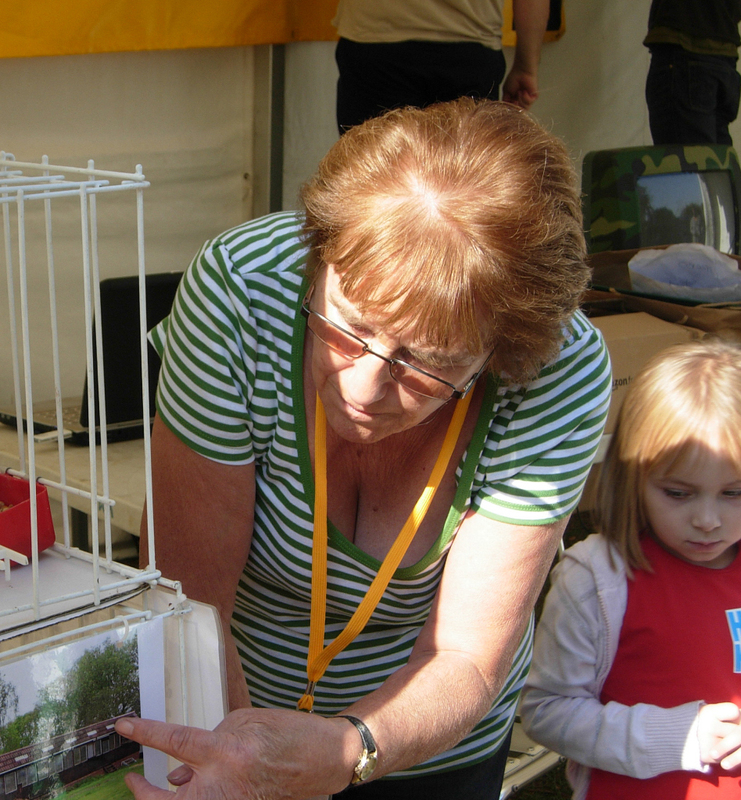 Allow many children to draw or write a message on a regular sized piece of paper small enough to be carried via a pigeon the paper itself needs to be big enough for children of varying ages to draw or write onto. We where told by the pigeon handlers that a message the size of a business card would be to large this presents us with a problem. 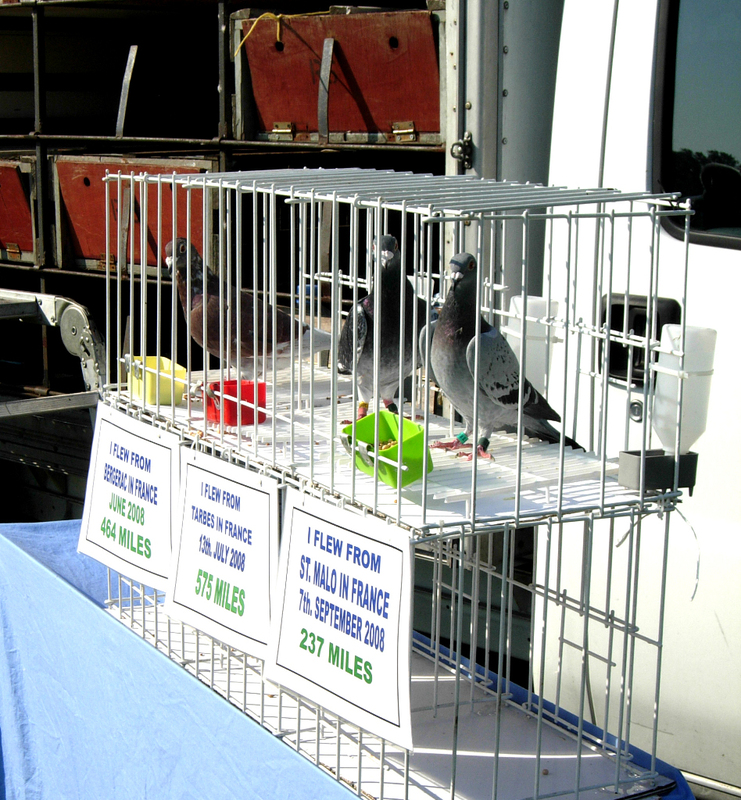 As the pigeons returned home the messages would be extracted and scaned via a flat bed scanner, the results would be emailed back to us we would use a script to strip from the message the image attachment and pigeon number along with perhaps speed times (optional). On receipt of email and when the data is extracted each image will be displayed to a screen for the children to watch. This implementation has a number of problems associated with it. Project requires functioning scanners and an Internet connection at each roost/pigeon loft home. 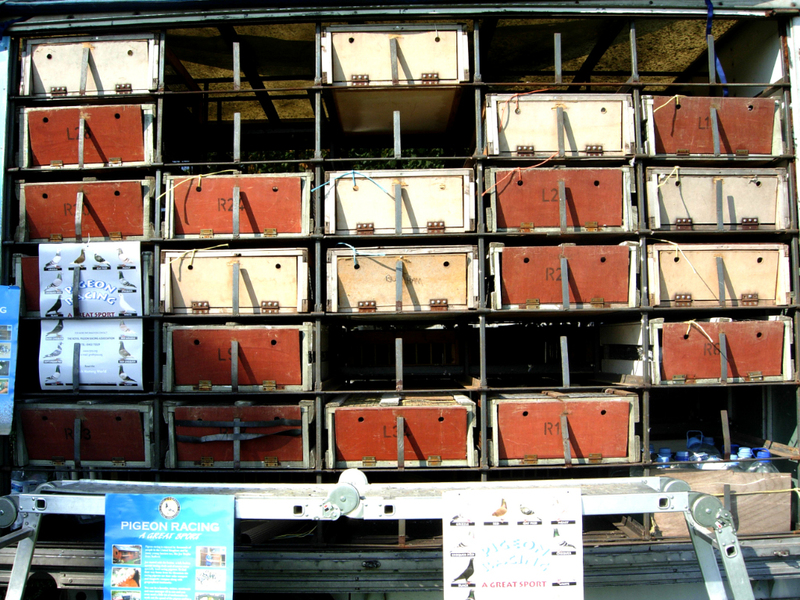 Each bird would need to handled twice once to place the message the other to remove the message. As the email is received it’s number is stripped from the message and matched with the message or image previously scanned for, this file is displayed on screen in a rotational fashion. We are not quite sure how many pigeon handlers will aide us in this project but we have the capacity to launch 100 pigeons an hour perhaps we will call this the Vulture Squadron although in fact it was the Vulture Squadron that chased the pigeon. Meeting today between myself Graham and Matsuko we pooled ideas together and discussed how we could complete this project within the available time frame, which at the time of writing this is now less than four weeks. Each of our ideas where explored in detail and there complexities discussed. <p’> congratulations once again to Tony Buckfield. same pigeon three weeks running. <p’>Brady, 3rd. open Brian Baxter. <p’>old hens 1st. open Wilton Family 2nd. Open John Brady 3rd. open Meg Murray 4th. Each pigeon has a life ring which reads like this if it is a British pigeon. 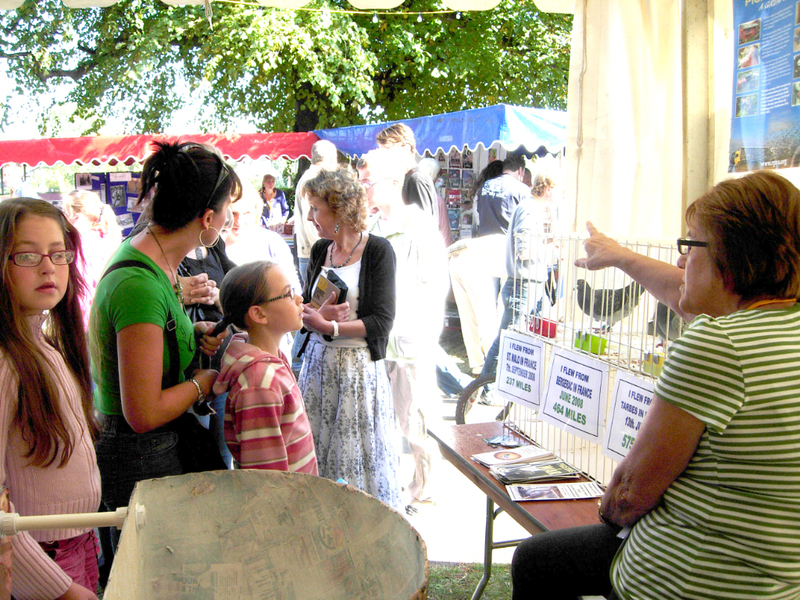 We are rapidly approaching our event date which is the Saturday 27th September and we needed to put together our intended structure. As we have indicated previously it looks almost certain that we will use the ping method for both the pigeon and the internet protocol. We have decided against using a flat text file and decided instead to use a mysql database. I have decided the database itself will be called IPOAC, appropriately enough and will consist of at least two tables may be more, users and pigeonping we will start with. My line of thinking for this is that whilst there may be a number of pigeon handlers users each pigeon handler may have one or more pigeons pigeonping, most will probably have many. We don’t at the end of the day want an arduously long or complicated registration process, better to keep it quick and simple. 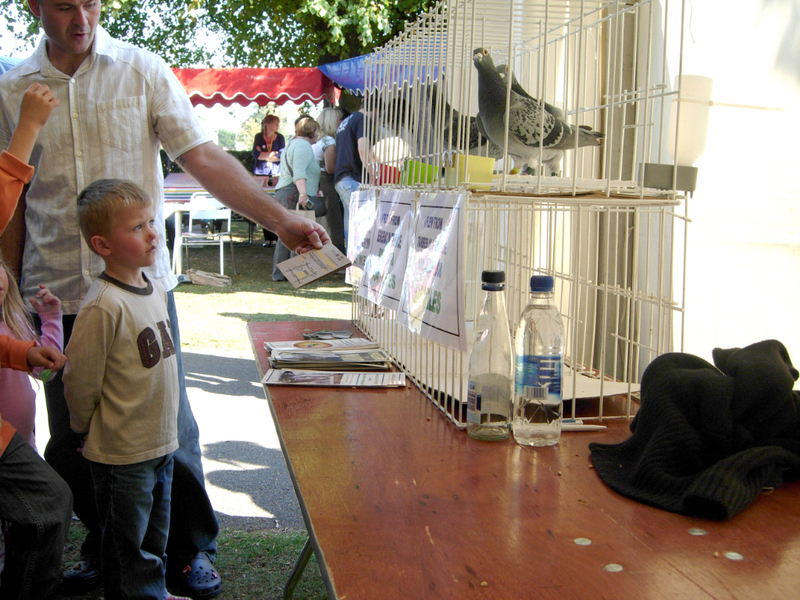 Pigeons the pigeon handlers and the clubs they are associated with are rigorously managed, as a result of this and because the clubs are regulated we can only use the prescribed mechanisms already in use by the clubs themselves. The reason behind using different tables is to somehow manage the relationship between the different tables, I haven’t yet worked out how I will do this, I do know it can be done by having two or more tables is a better way to do it. 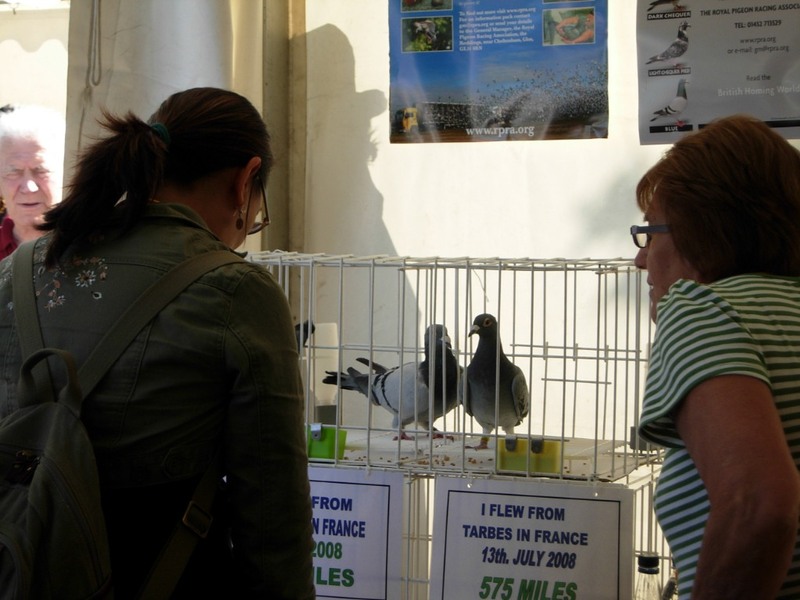 But the emphasis is to keep the data that applies to the pigeon handler separate to that of the pigeons so we only need enter the data once for any given pigeon handler or pigeon. 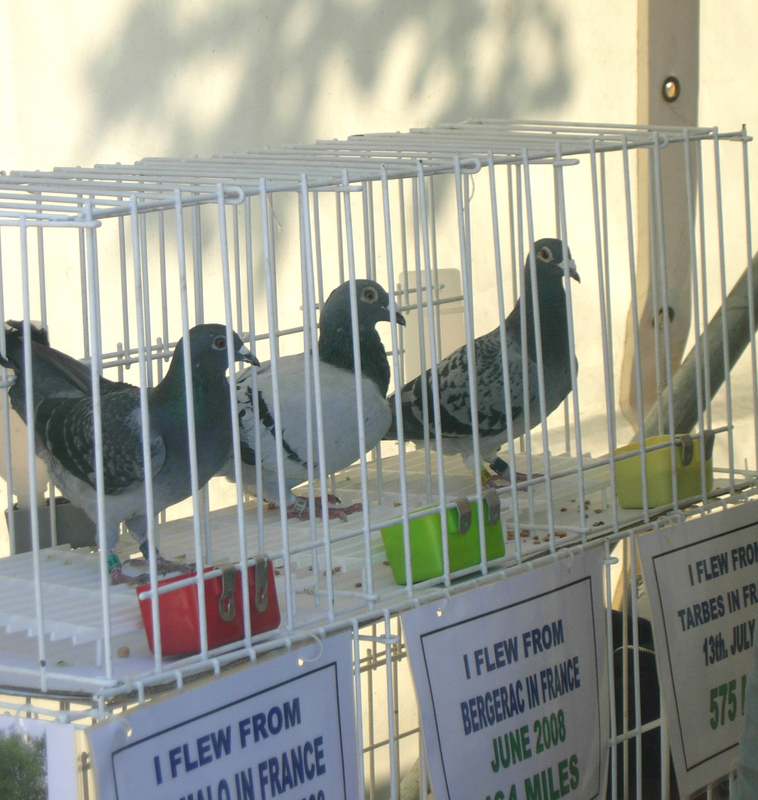 The id field was defined as type INT which is a number and 2 significant digits long (it is unlikely we will have more than 99 pigeon handlers attending the event, great though this would be), attributes are set for Unsigned so it cannot be negative and Indexed, Autoincrement are set to define the remaining parameters for this field. Now the username field was identified as a varchar and is twenty characters long (20) this is so we know the name of the pigeon owner, no other field variables where set. 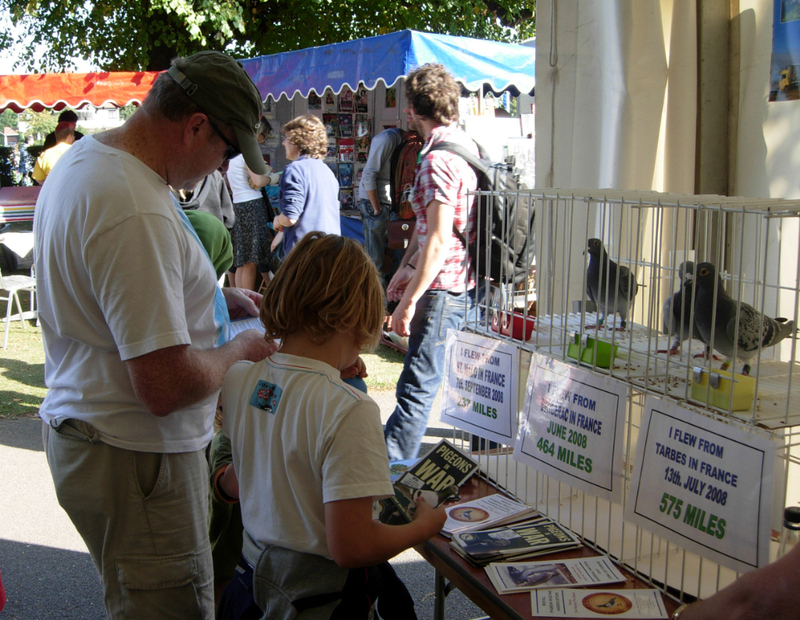 The club identifies which club the pigeon owner is associated with. The passwords field is ten characters long (10) and again no other variables where set. 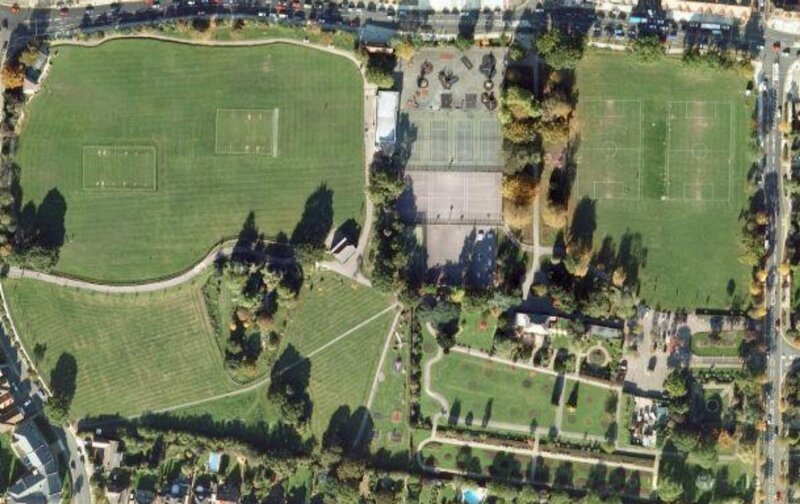 Lastly the postcode is eight characters long (8) obviously to record the postcode to find the distance between Chalkwell Park and destination postcode by some sought of calculation (haven’t figured that part yet either). 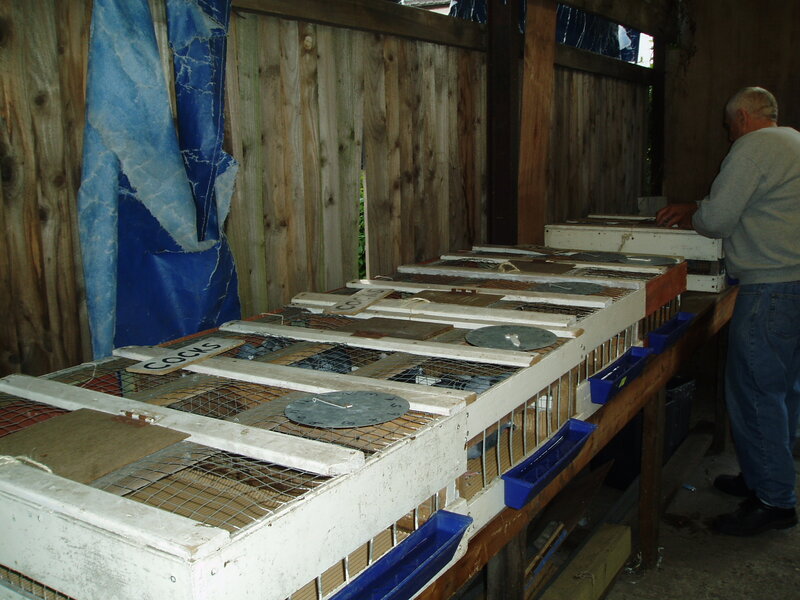 The next table to be created is the pigeonping so called because we want to record the results for each pigeon and IP ping or in other words each pigeonping pair. We need to know which pigeon IP pair is in the lead so we have called the first field position this would be of type tinyint and is 4 significant digits long we could have hundreds of birds launched that day but not thousand so 1000 would be a maximum this database could handle per race, this is Unsigned so only positive integers are allowed another variable to be set would be unique so we don’t have duplicate positions. Beacuse this is on the original form aft (approximate fly time perhaps) above, this field has been maintained in the database, we are not sure what it relates to, so not sure if we need it. However we do think this is of field type time and replicated this as such in the database field. The clocked we are pretty sure again this is of field type time this seems to be the arrival time of the pigeon. No other field variables where set. The var parameter seems to be of type int and a positive integer because all values are zero on the above form we are not sure what values or meaning they relate to. The two stated postcodes Chalkwell park and pigeon handlers postcode is used to define the distance field this is the physical distance near as we can figure in miles so type is set again to a positive tinyint no other field variables have been set. Unique to every thing else and every pigeon is the pigeon_no this is of type varchar and may be upto 15 characters long we think, attributes where also set for unique. 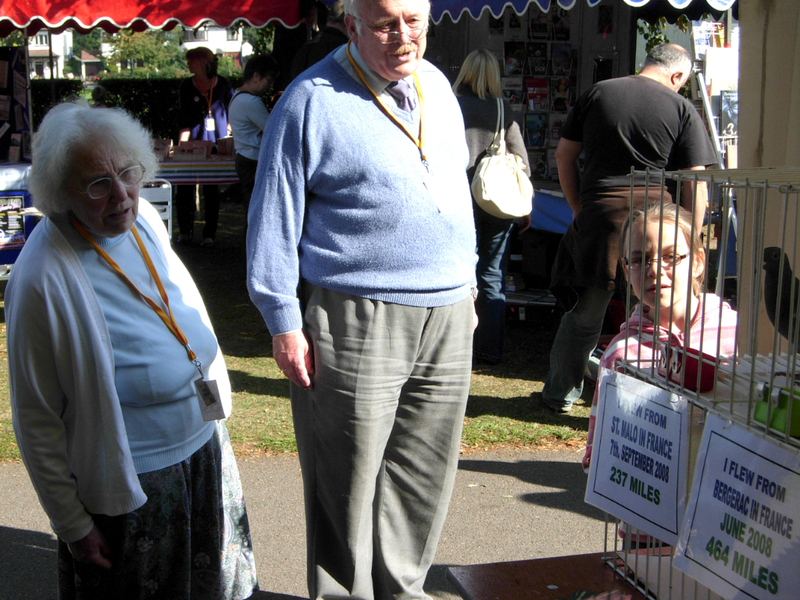 We need to calculate the velocity of the bird in flight, this is taken as time over distance it should be possible to calculate the distance from the postcodes for Chalkwell park and each of the pigeon handlers collaborating in the event. pigeon_velocity as a field may be upto eight significant digits long (8) and will be Unsigned ie a positive Integer. Both pinged and ping_velocity will have exactly the same attribute settings as that of pigeon_velocity as essentially it stores similar data. Origin of this race this field defines the location the race starts from oddly enough we have called this field race_origin this is of field type varchar and twenty characters long (20). As the racing starts at various times throughout the day approximately once an hour a field called race_start of type time these release times can be typed in when ready or at regular intervals. The postcode is of field type varchar eight characters long (8) it needs only to be typed in once as the race is unlikely to move any new location. Now the database is almost finished it will be incorporated to an apache front end which a colleague of mine should by now have finished. Well if anything can go wrong it will go wrong, prior to this event an Internet connection was rigorously tested within the grounds of Chalkwell Park and a meeting was held between SoSLUG/MediaShed and Leigh Pigeon Racing Club all seemed to be covered we where pleased and Leigh Pigeon Racing Club where pleased. On the day things did not go according to plan, apparently the database we used needed to be reset and the data re-entered this was only partially successful. When we tried this item within the grounds of Chalkwell Park in approximately the spot our tent was to be situated and everything worked fine, we even went as far as to bootup with a livecd and ensured that a connection could be established. On event day almost all Internet connection was lost and we where not the only ones to lose Internet access. Analysis of Internet access, we are not sure what caused the Internet access problem, there where trees in the area, a large electrical generator, a large number of human bodies and the tent itself constructed using a large metal frame. Which one of these is the cause of the disruption is unknown at this point our money is on the generator, however we did establish a connection within an adjacent sport ground, however again connection was lost. The Huawei E160g is great as a one off, and totally inadequate for an event of this size this unit is a Pay as you Go and restricted to 1G byte within a month or one month’s use whichever comes first. Being a USB device we suspect this connection is susceptible to fatigue, we have only used this device on a few limited occasions according to the logs connection was maintained throughout but access to the Internet could not be maintained, it was re-established several times with patience little else but would again drop for no reason, the floppy nature of this device within the USB socket leaves us to wonder about it’s connection. 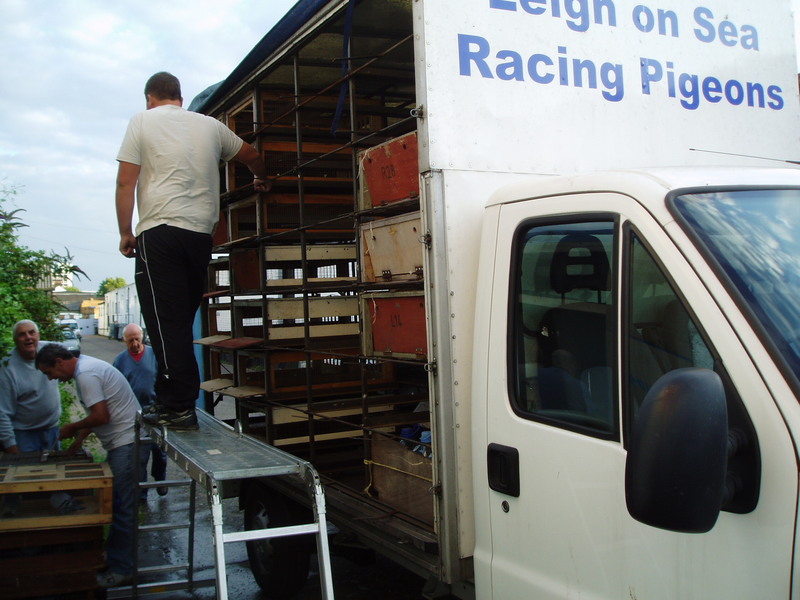 Despite all the problems that surfaced the Website and Database worked flawlessly as did the release of the Pigeons by Leigh Pigeon Racing Club. 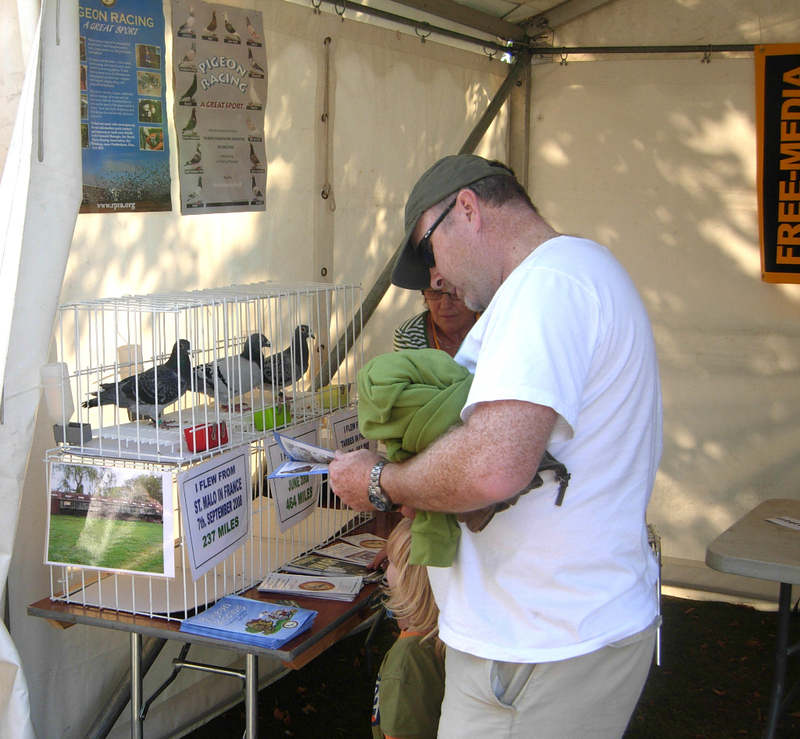 The name MediaShed gave for the Village Green event comprised a number of projects Computers vs Pigeons was just but one of them. The human telephone was supposed to have been ready for the event and comprised of 50% of SoSLUG’s effort towards the project’s, Tony has made a tremendous effort to bring the human telephone project along this far and has laboured long and hard spending many hours to bring this phone project to a working conclusion. MediaShed has brought together the remaining projects an Acoustic Ear Amplifier this was a great hit with the children, adults and even the local constabulary. A Shouting, Lobbing and Whistling competition, the remaining project which I personally did not understand until later, called A requiem for Cod yet another masterpiece by Graham Harwood which comprised of trawling a Microphone which had been attached to a heavy weight to it’s end, this so the Microphone could be trawled along the bottom of the Thames Estuary, `why` to record the breeding of cod. 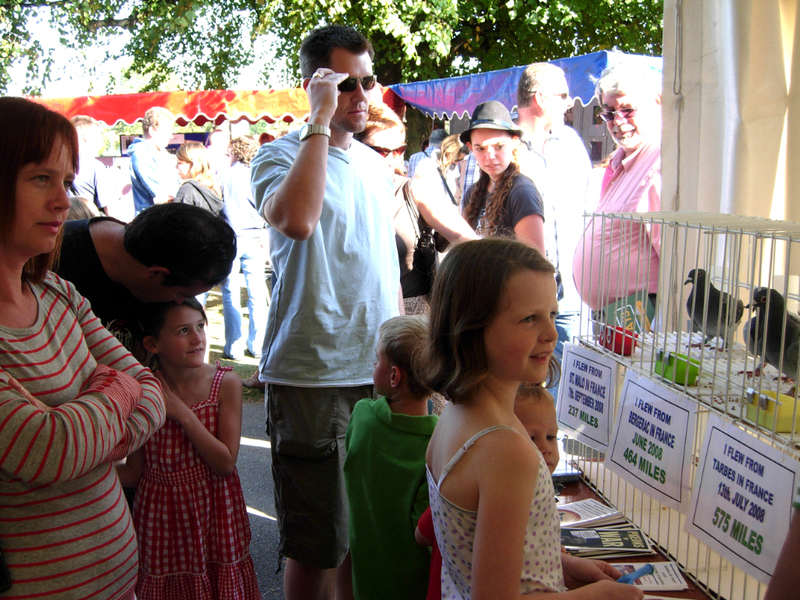 This formed the sum content of SoSLUG’s and MediaShed’s effort towards the Village Green event. 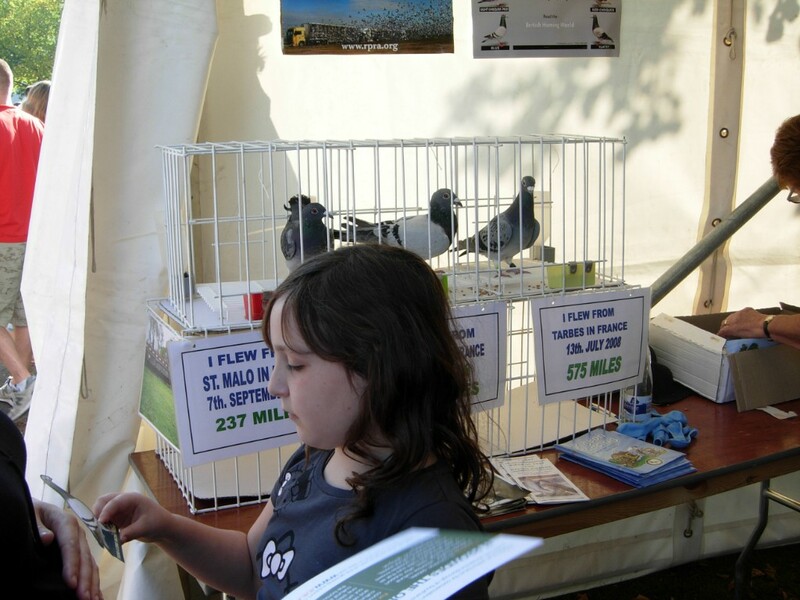 In addition we SoSLUG and MediaShed would like to express our grateful thanks to Anthony Shaper, Andy and the lovely Beatrice for there assistance at this memorable event and of course Pamela & John Gladwin and those of the Leigh Pigeon Racing Club.